It’s the festive time of year again, winter is fast upon us, and our evenings are even darker. 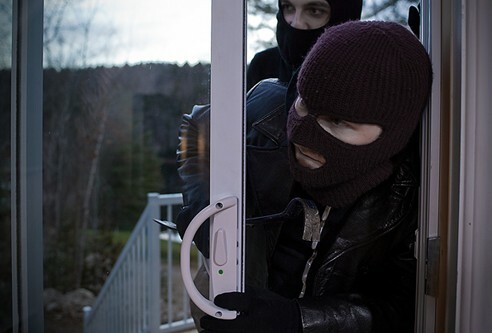 Unfortunately, darker evenings can coincide with an increase in burglaries but Gardai wish to remind residents that they can show burglars the red card by taking some simple, but effective steps, to prevent being a victim of burglary during the festive season. Keep all valuable goods / presents out of view.